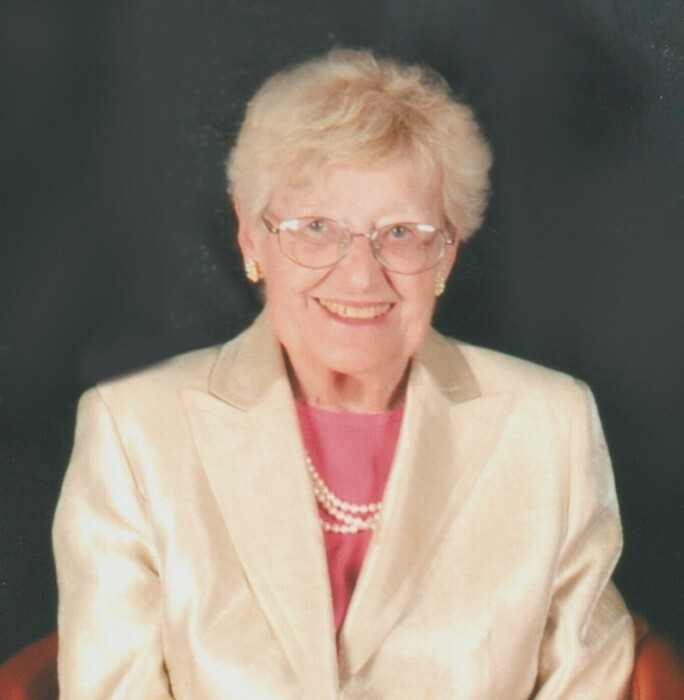 Kathryn Elizabeth Highum passed away in San Juan Capistrano, CA on March 24, 2019 after a prolonged illness. She was born in LaCrosse, Wisconsin on June 16, 1925 to Carl and Elizabeth Ebert. She was raised in Preston, Minnesota as an only child and after graduating high school attended St. Olaf College. She taught mathematics in Spring Valley, Mn. She met and was married to Burton Highum until his death in 1972. She and Burton raised three children Diane, David, and Jon. She worked as a book-keeper for the Rendahl and Highum grain elevator until her retirement in 1987. Following this, she moved to San Diego, CA. and was married to Vernon Rendahl until his death in 2010. She has continued to live in southern California since that time. Her funeral has been scheduled to take place at Our Savior’s Lutheran Church in Spring Valley, MN on Thursday, April 4, 2019 at 11 am. Visitation will be 1hr prior to the service at the church.